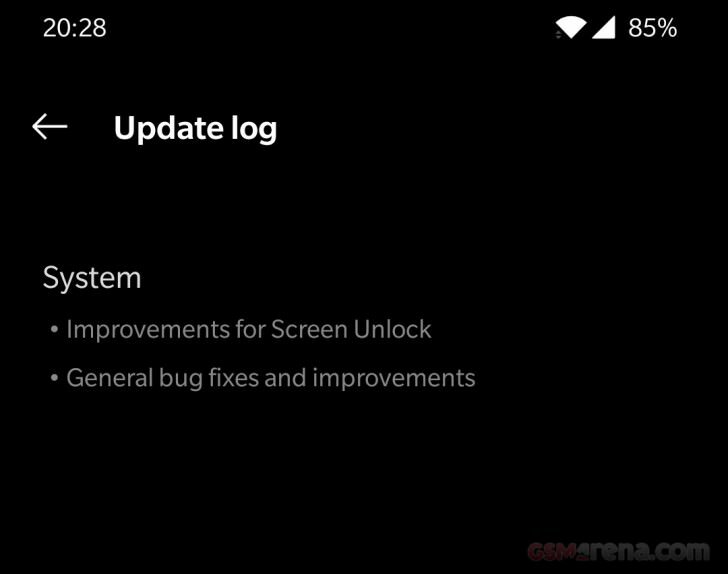 OnePlus 6T is getting un update to the OxygenOS 9.0.5. This quite light-weight update only has 100MB of data, and brings 2 improvements. The in-display reader has some issues, where it doesn't recognize the second fingerprint immediately. It takes some failed attempts for the system to start unlocking the device with the other finger. We hope that this gets fixed soon. Also we got some "General bug fixes" which usually means just minor things under the hood. If you already have the phone, you should've already got the notification for the update since it's rolling out on all OnePlus 6T devices.